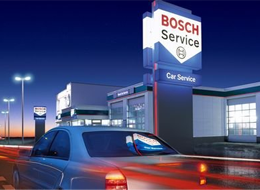 Why a Bosch Car Service? 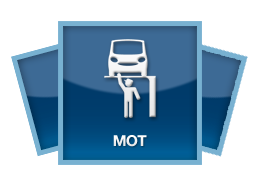 The Bosch Car Service code of practice is approved by The Trading Standards Institute. 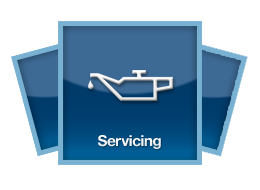 So you can always be sure of high levels of customer service - and we will always get your approval before carrying out any work. 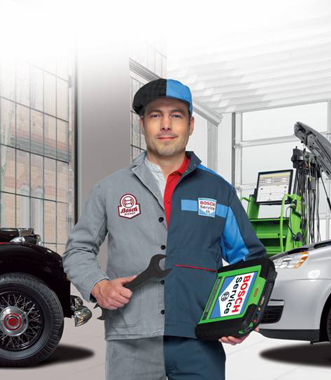 Bosch has set the industry standard in vehicle diagnostics, enabling us to identify faults and carry out repairs faster. 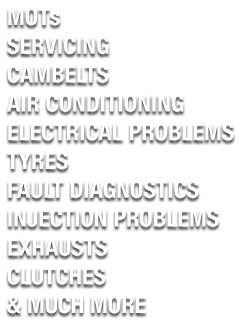 Warringtons of Warwick Ltd is a well established family run business with over 40 years' experience in delivering quality servicing and repair facilities to the people of Warwick and the surrounding area. Warringtons of Warwick was establised in the 1960s by Ray Warrington and has gone on to be one of the longest family run businesses in Warwick. 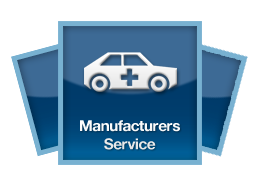 A family run business throughout Ray, is still involved with the day to day running of both of the busy workshops with other members of the family undertaking other roles supported by a skilled team of technicians and customer service staff.